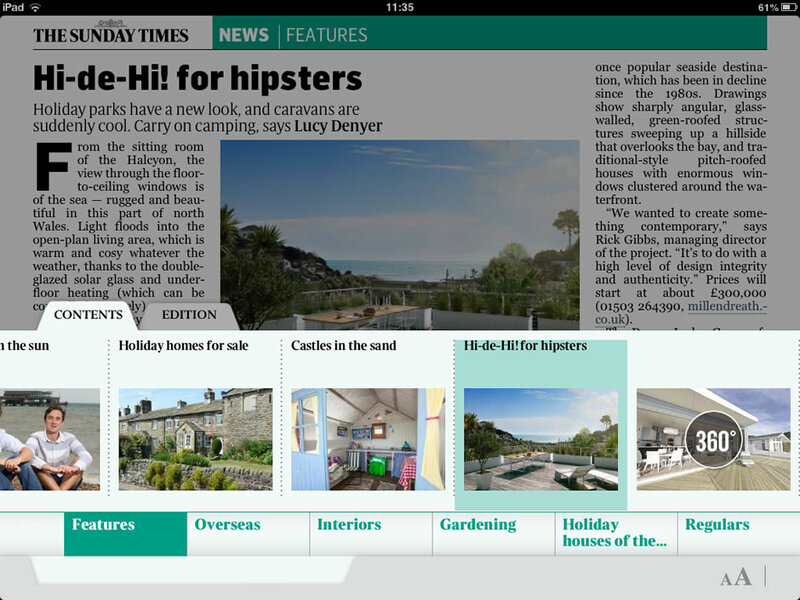 A virtual tour commission undertaken for Lissett Homes was featured in the Sunday Times article below. 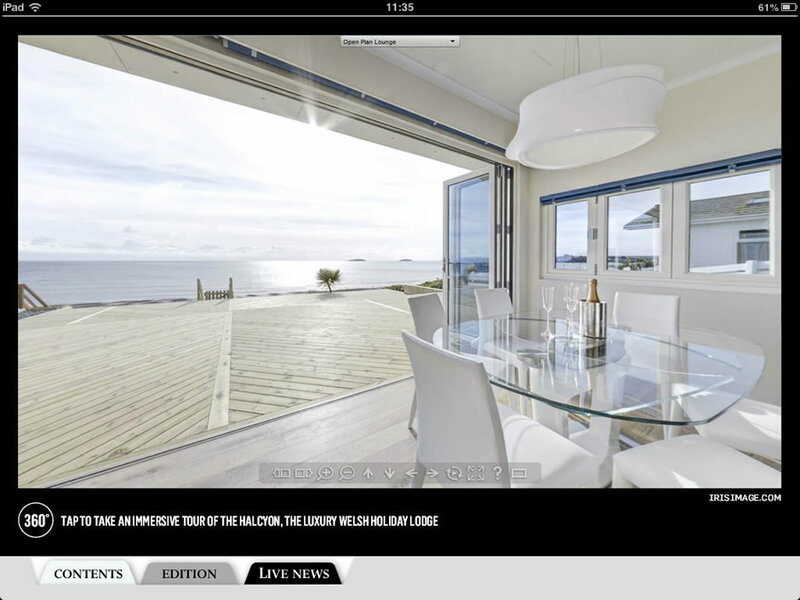 It showcases the luxurious Halcyon Home at The Warren, Abersoch on the Welsh coast. The location is one of the Haulfryn Group's most exclusive holiday parks.